It often feels like we’re nothing but compromises when it comes to eating well. You could have a delicious steak on the table, or you could opt for a salad. It doesn’t take a food lover to see that this isn’t quite a fair trade! But here’s the thing: very often, it’s not about making big changes, ones that fundamentally change your enjoyment of the meal. In many cases, there’s a healthier alternative available; not replacement, alternative. 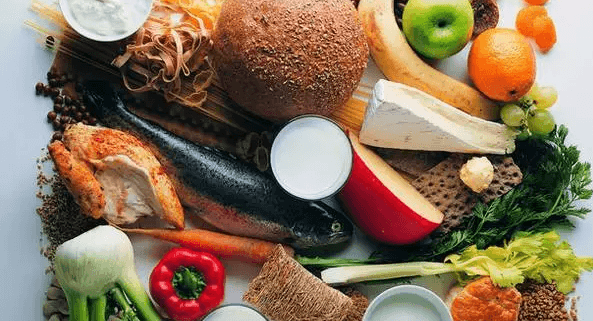 Below, we take a look at some of the easy food substitutions that will have you eating well, without losing any flavour – indeed, some of these alternatives are even tastier than the originals! It’s understandable that we have a packet of something to hand when we’re at home, watching a movie on a chilly evening. But do they always have to be fattening options? No! If you’re determined to have potato chips, then switch to baked chips as opposed to fried; they’re much healthier. You can also make super healthy options, such as apple chips and kale chips, in your own kitchen. Kale chips in particularly delicious; throw on some salt and you won’t go back to regular chips. In our coffees, in our foods; dairy products make up a large part of our diets. If you’re still plugging away with full-fat milk, then it’s high time you make the switch to 2% or less. It doesn’t quite have the creaminess of the 4% stuff, but it’s far from a poor alternative – indeed, you likely won’t notice. When it comes to cheese in things like salads, take a look at marinated fetta cheese. It’s delicious and is known as the “world’s healthiest cheese” by the people who monitor such things. Nice! You’re hopefully eating a lot of greens anyway, but you would be helping yourself if you make the switch to darker greens. While things like lettuce and other watery greens are fine, things like spinach, kale, and watercress are jam-packed with nutrients and minerals. They’re typically tastier too, so you’ll be improving your meals at the same time, too. 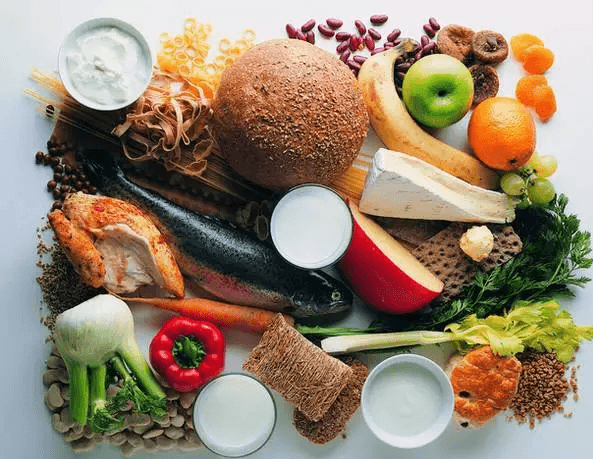 Now, we know that some people don’t want to follow a vegetarian diet, but there are benefits to making a few subtle changes. A veggie burger, for example, is much better for you than a hamburger, and can be truly delicious – especially if they’re homemade! In things like curries and chilies, leave the meat out altogether – it adds very little to a dish which is all about the flavor. Finally, our favourite one – an excuse to eat even more avocados! When it comes to your sandwiches, leave the mayo in the fridge, and instead spread avocado. It’s a delicious, healthy option. If you’re looking to slim down, or just all-around ensure that you’re getting everything your body needs to feel well, make sure you’re topping up your cupboards and fridges with the ingredients above.